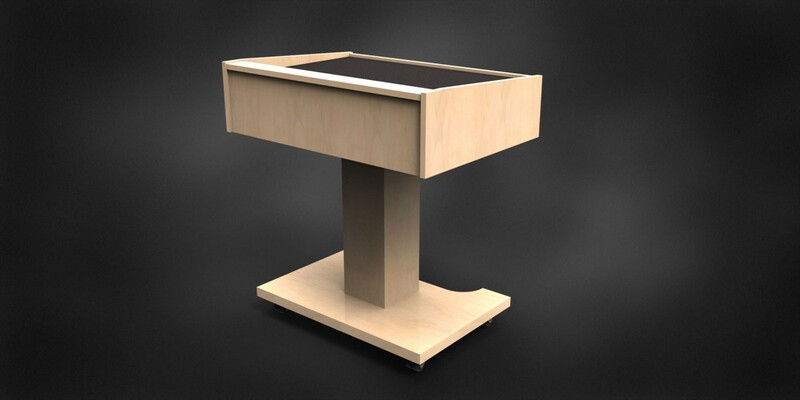 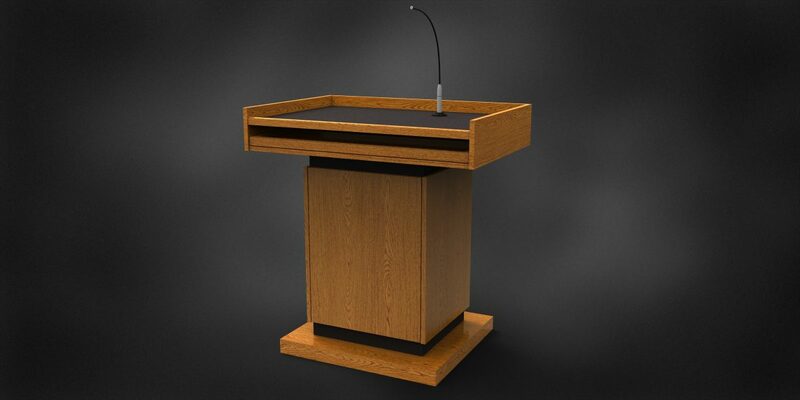 With a wide work surface and streamlined base, the Pedestal Lectern continues to be one of our more popular models. 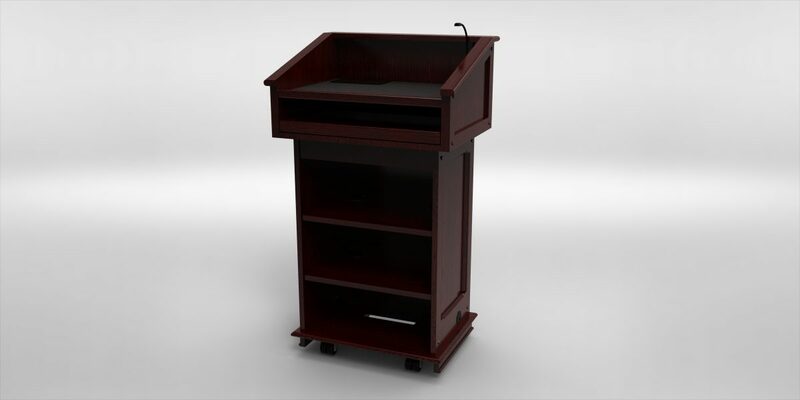 The large customizable work space, and base that can accommodate shelves or racks, makes the Pedestal fully functional for almost any application. 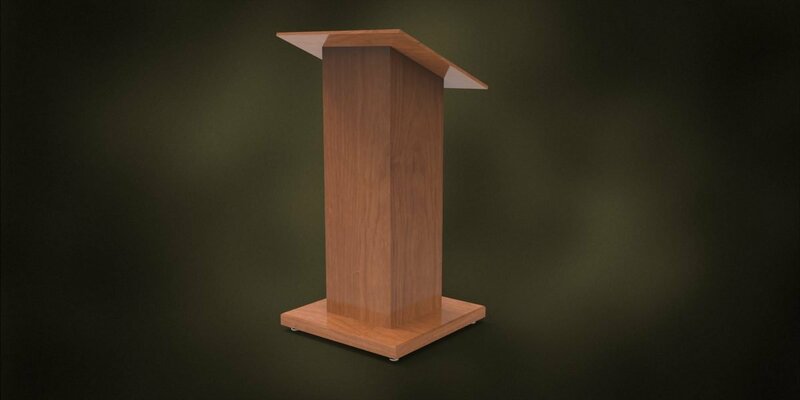 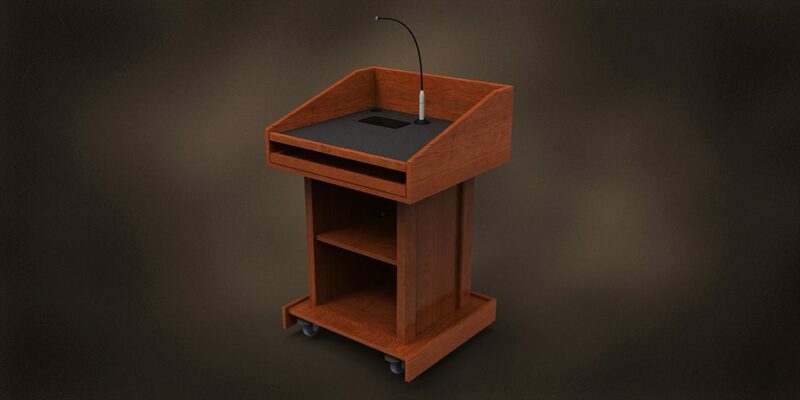 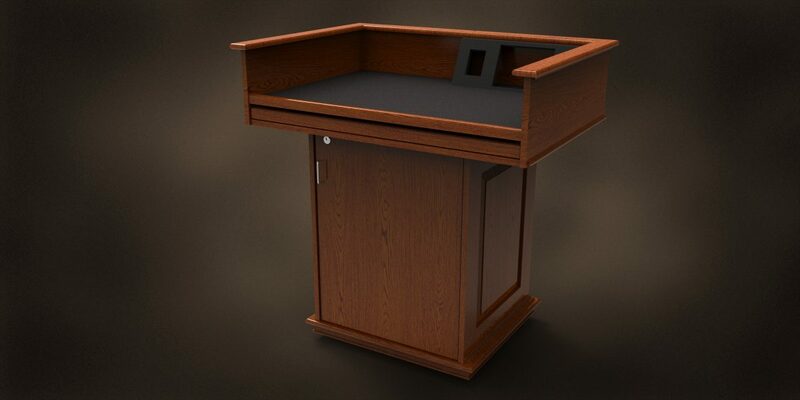 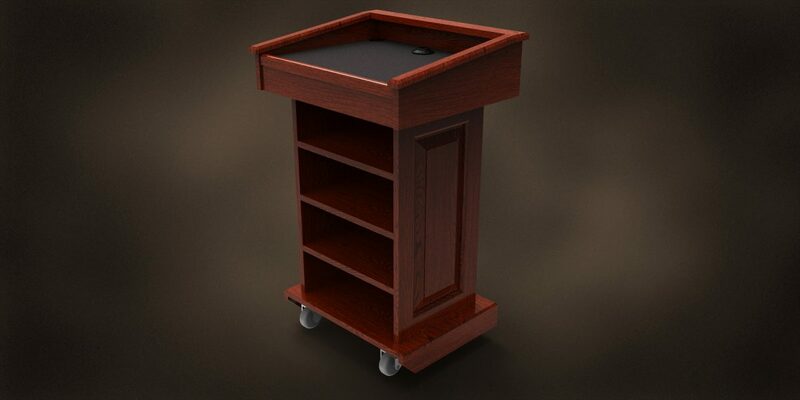 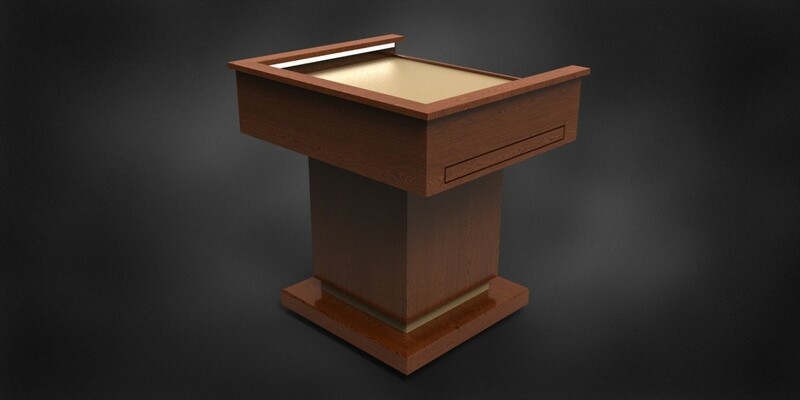 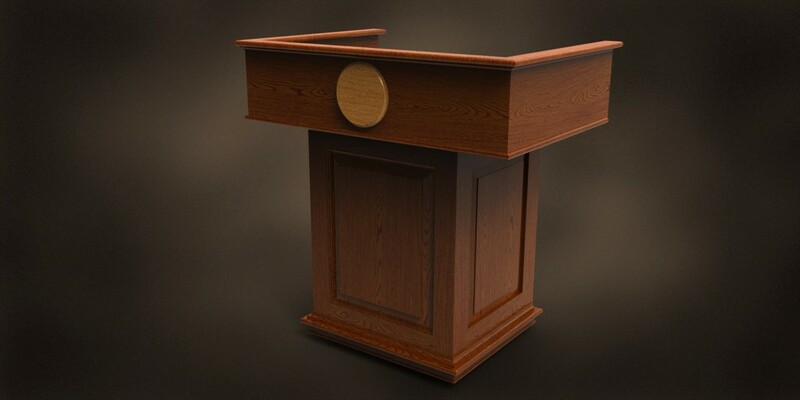 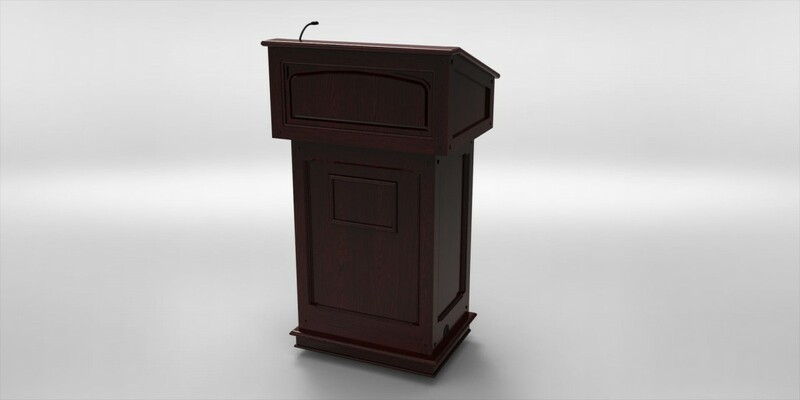 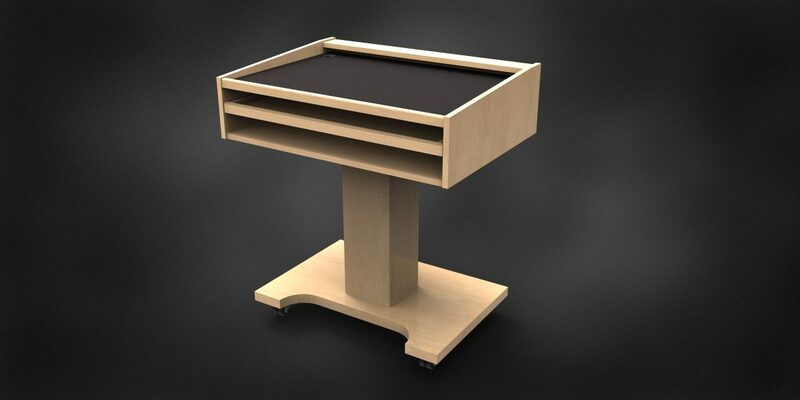 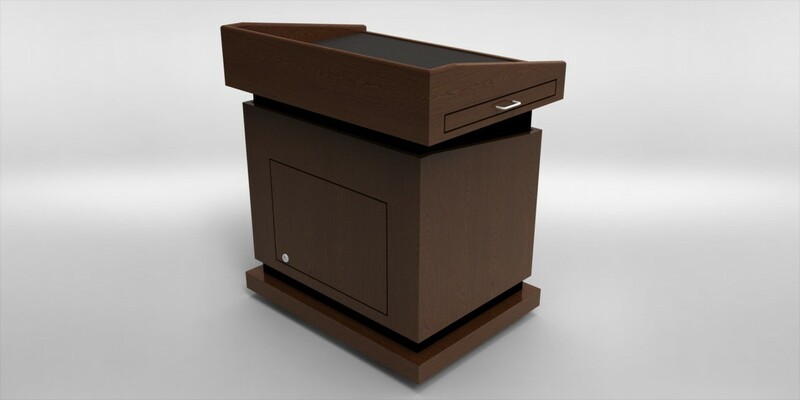 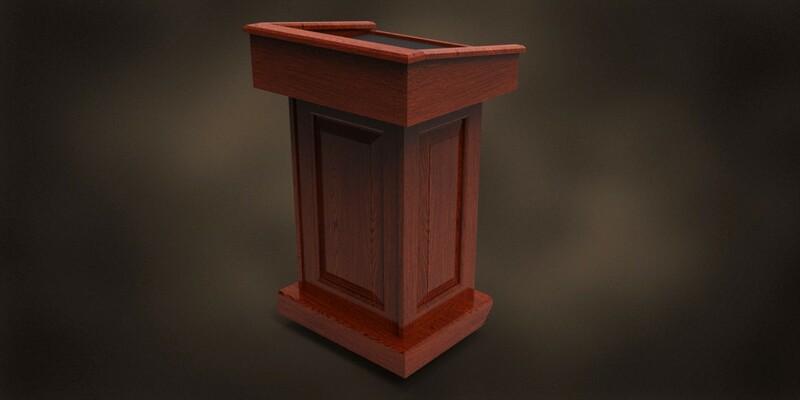 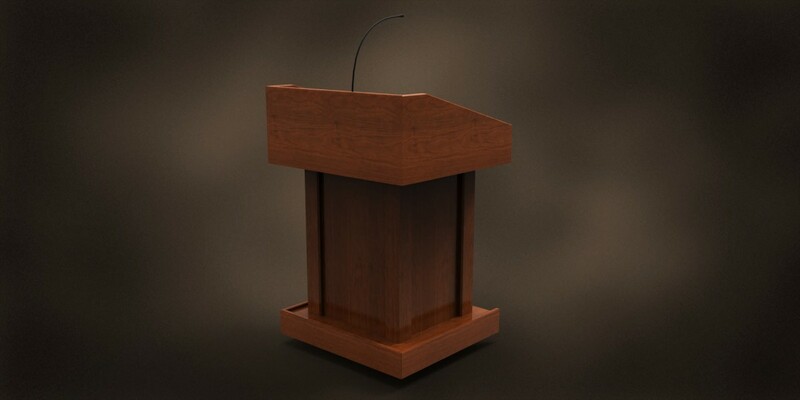 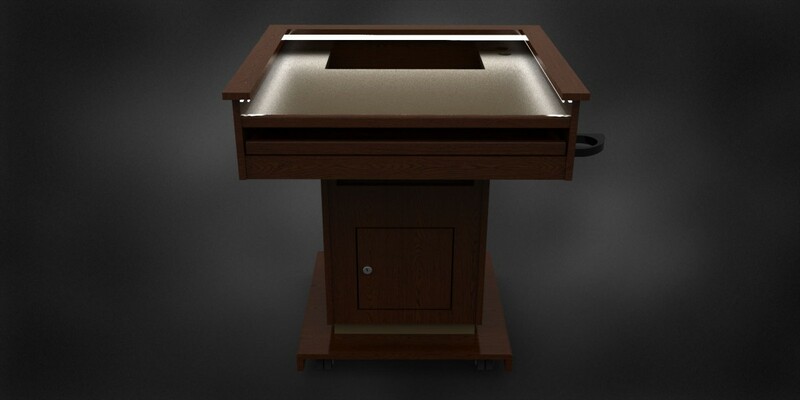 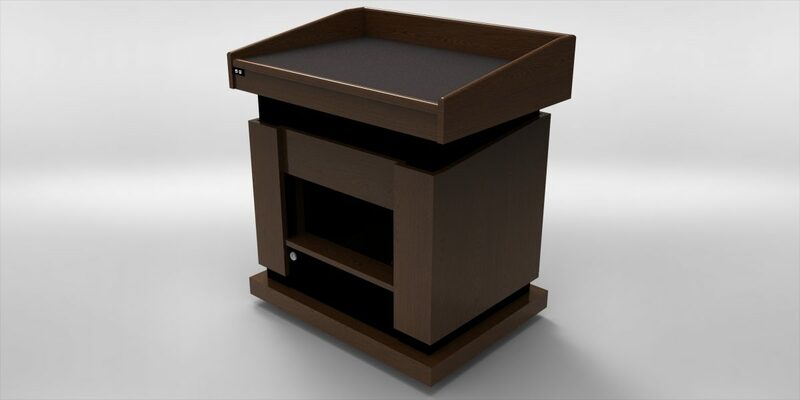 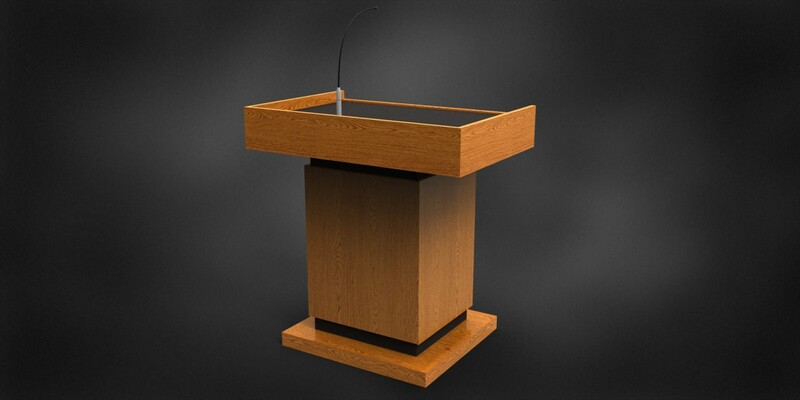 As with most Millers lecterns, the pedestal lectern is available in height adjustable models.